A career in logistics has emerged as one of the most lucrative options in recent time. The growth of e-commerce, the birth of startups and the expansion of the market is demanding more and more logistic service providers and shipping management companies. Analyst They are the first pillar of the logistics industry. Their primary job is to gather and analyzing data to look for problems. One who has good math and computer skills often flourish in this position. Besides that being a team member and the right attitude to thrive in a team setting is also an important skill that one analyst is often required. Logistics Engineer The next crucial job in the logistics industry is of “Logistic Engineer”. They evaluate the supply chain and logistics systems for trends or problems with their prowess in computer and mathematics. 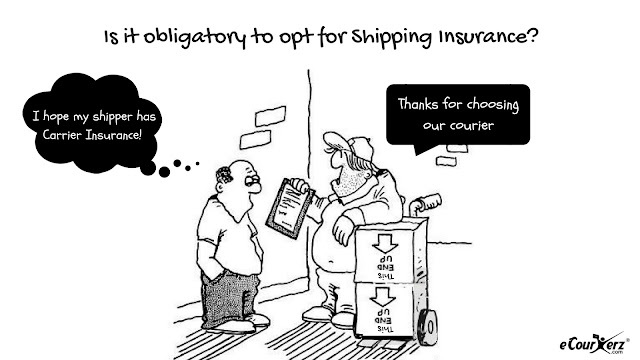 Is Shipping Insurance Obligatory For Seamless Delivery? With world's major population online and all the seasonal offers at peak, it is time for the online seller to pull up the socks to meet customer’s expectation. 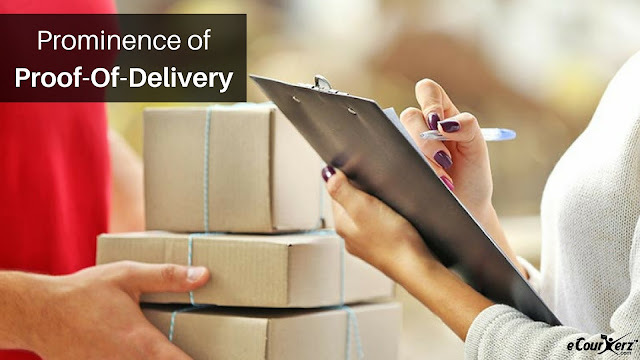 With the majority of people booking orders online, courier companies are striving hard to fulfill the orders. Even with all the safety measures taken by the courier company, mishap may happen like damaged, stolen or lost parcel. Your shipment is not secure until it is passed on to your customer, as the shipment undergoes a various change of warehouse, mode of transportation, handlers etc., hence with insurance on shipping products you can reimburse on lost, damaged or missing parcels, thereby avoiding the seller's anxiety during shipment delivery. Why does the Logistics Sector need to buy GST enable ERP system? The revolutionary Goods and Service Tax (GST) has welcomed drastic changes in logistics and transport system. It’s high time that the logistic service providers should evolve themselves to keep pace with the new change. GST as experts are pointing out is a welcome move for the businessmen, manufacturer, service providers as the tax will be one time and there will be less bureaucratic paper-work. However, to grab the benefits one must be systematic operation. The need of the hour is automation and a procedure to complete the entire transportation process without a hassle. 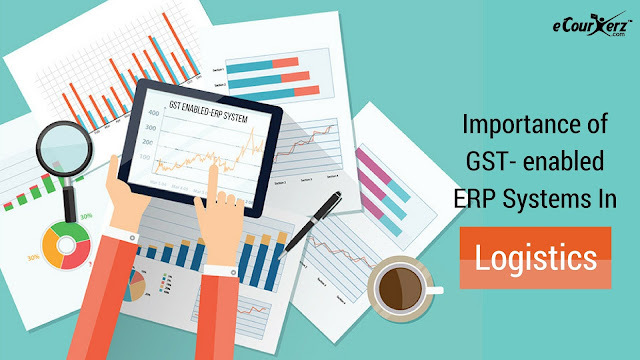 This specific task is only possible with the GST to enable ERP system.